On this year's MWC, held at this end of this month in Barcelona, LG will introduce its two premium smartphones. 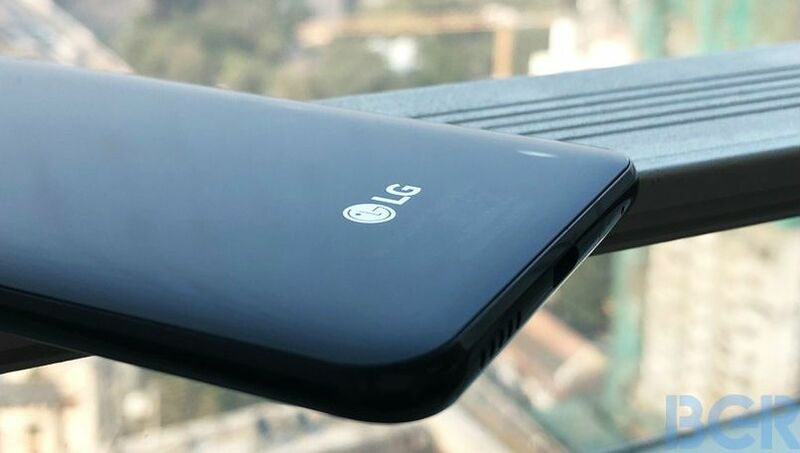 Next to the V50 ThinQ, the first LG phone with 5G support, the company will introduce the LG G8 ThinQ. This new G series smartphone will have a 3500 mAh battery capacity which is around 15% or 500 mAh more compared to the battery in the G7 ThinQ. 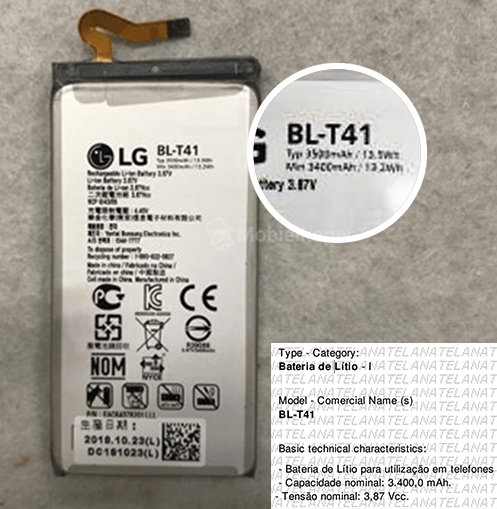 This is, at the same time, the biggest battery in the G lineup since the G Flex from 2013. The G8 ThinQ will use a 6.1" QHD+ display with the aspect ratio of 19.5:9. On the front side the phone will have a double selfie camera setup, while the back side will we equipped with a horizontal double camera and a fingerprint scanner just below the camera. That means that the LG G8 ThinQ sadly won't get an in-display reader, but on the other hand the device will will get "Sound on Display" technologoy, and maybe even OLED instead of LCD panel. This will be a shock, water and dust proof phone, it comes with an IP68 rating, and it will be powered by the Snapdragon 845 chipset. As we've said at the beginning, this device will be launched in less than a month, when the rest of specifications will be known.